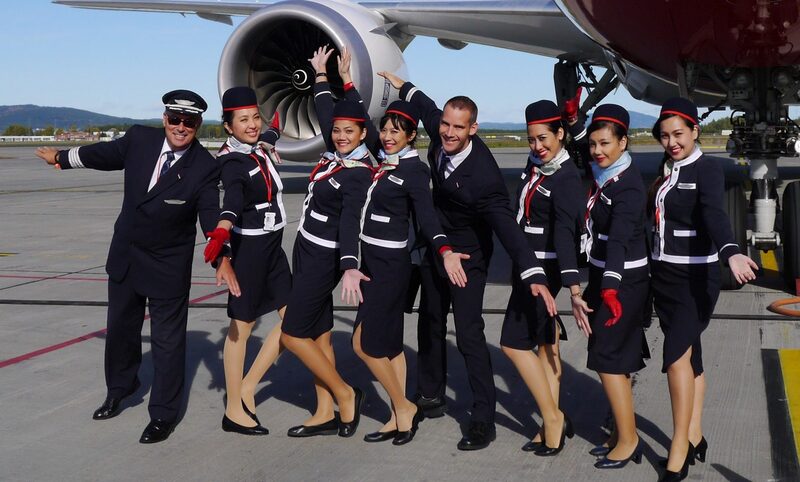 Norwegian Air Shuttle has just released its latest passenger numbers and the headline figures for both short haul and long haul operations are looking really good. Dig a little deeper beneath the surface and a reality check for the future success of Norwegian is definitely in order. But first the good news, with confirmation that the Oslo-based low-cost carrier carried 3.3 million passengers in July – Its busiest month ever. In fact, that’s a 15% increase on the same month in 2016, with an impressive load factor of 94%. If you break that down to the airline’s long haul operations, then Norwegian did even better – a 96% load factor. Revenue per passenger or Revenue per Available Seat Kilometre (RASK) dropped by 6% in the same period in 2016. 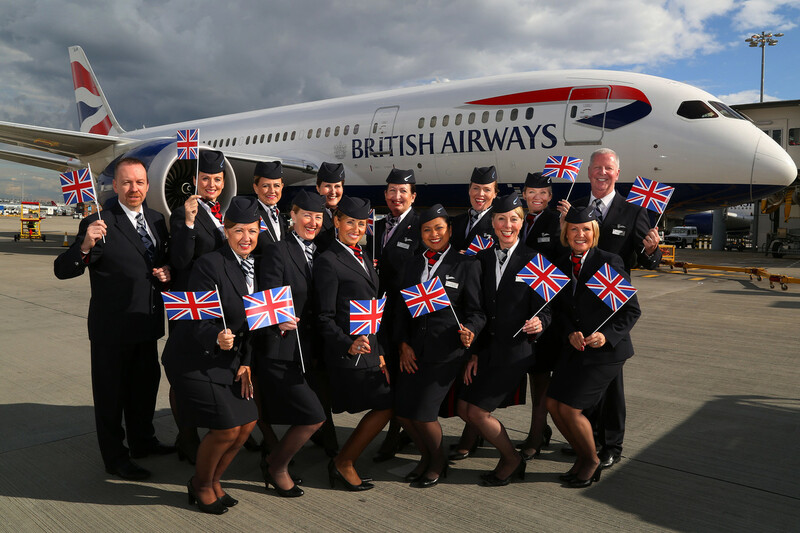 The airline has increased capacity by 24% in the last year – above the increase in passenger traffic. The load factor was actually higher last year – it’s marginally dropped by 0.3%. The average flying distance increased by 8%. The last point would be expected as Norwegian transitions from just a short haul airline into the low-cost long haul market but it could prove a difficult issue. Clearly, longer flights mean more fuel is needed – one of the biggest costs to any airline. In July, Norwegian released its quarterly results, reporting a drop in pre-tax profits. The airline said the poor financial results were “mainly due to higher oil prices” – it’s probably no coincidence that Norwegian’s long-standing Chief Financial officer left the company shortly before the results were published. Still, Norwegian is pushing ahead with its expansion plans. Norwegian claims its fleet is “one of the world’s greenest” in the world and in July it added two Boeing 787 Dreamliner’s along with three Boeing 737MAX aircraft – both models are to be used on new long haul routes. It’s relying on the fuel efficiency of these aircraft to make its sums add up.